Shifting heavy or large vehicles is no simple task. Just finding a provider with the equipment available to move the likes of trucks, SUVs, RVs, and buses can be difficult enough without the prospect of trying to do it yourself. You’ll be glad to know that Towing Fighters makes the whole process a lot easier. 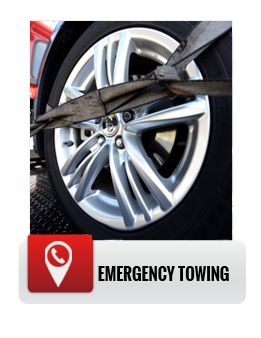 We offer a comprehensive heavy duty towing service that is geared up to aid in almost any situation. Our fleet of heavy duty tow trucks can help with breakdowns, collisions, and accidents involving regular heavy duty vehicles, including pick-up trucks, large SUVs, school buses, construction trucks, RVs, and more. 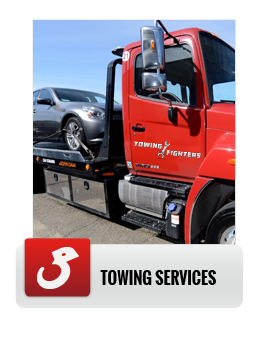 At Towing Fighters, we’re also able to offer scheduled towing for those looking to transport non-damaged vehicles both locally and across long distances. Here at Towing Fighters, we’re not limited to assisting with heavy duty vehicles only. We can also aid with both light duty towing and medium towing duty. Whether clearing up after an accident or transporting newly-sold vehicles to meet a schedule, we can help you with your vehicle transportation needs. It doesn’t stop there either. 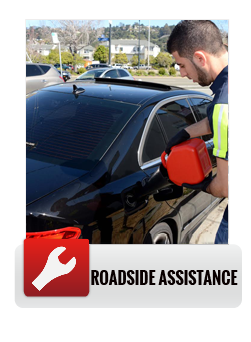 We also provide 24-hour emergency roadside assistance services in and around Santa Ana. 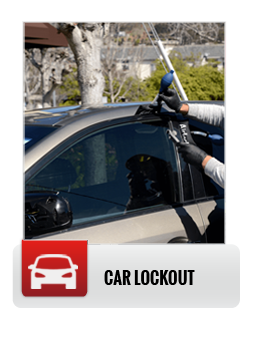 If you find yourself stranded due to a flat battery, an empty gas tank, a road traffic accident, or simply have locked yourself out of your vehicle, just give us a call and we’ll be right over. We’re proud to offer the people of Santa Ana, California, both a comprehensive towing service and emergency roadside assistance service that they can truly rely upon. Our expert technicians are available 24/7, and generally arrive fairly fast from the moment the call gets to our dispatchers. Towing Fighters is also proud to offer the community an affordable service that won’t break the bank. We provide a free quote and then conduct services for an agreed price with no hidden charges. What we quote is exactly what you pay – nothing more.